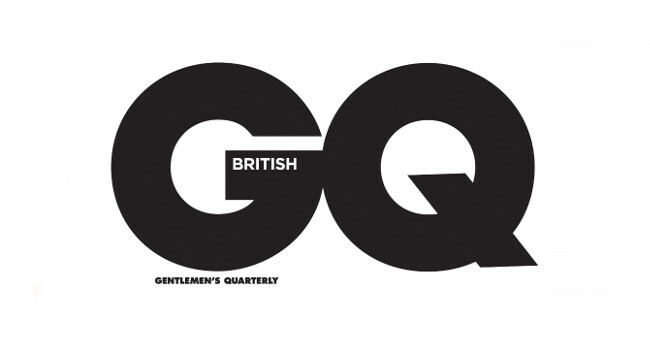 GQ-magazine.co.uk Editor Conrad Quilty-Harper served his last day at the title on 3 May. Conrad was in this role for three and a half years and will go on to serve as Digital and Editorial Director at creative agency LUCHFORD APM. He can be found tweeting @Coneee.